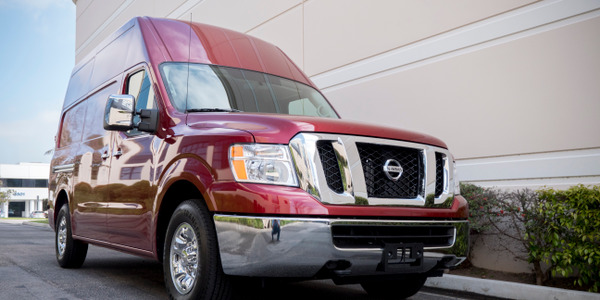 The 2018 Nissan Frontier is a dual purpose compact pickup truck designed for both work and leisure. 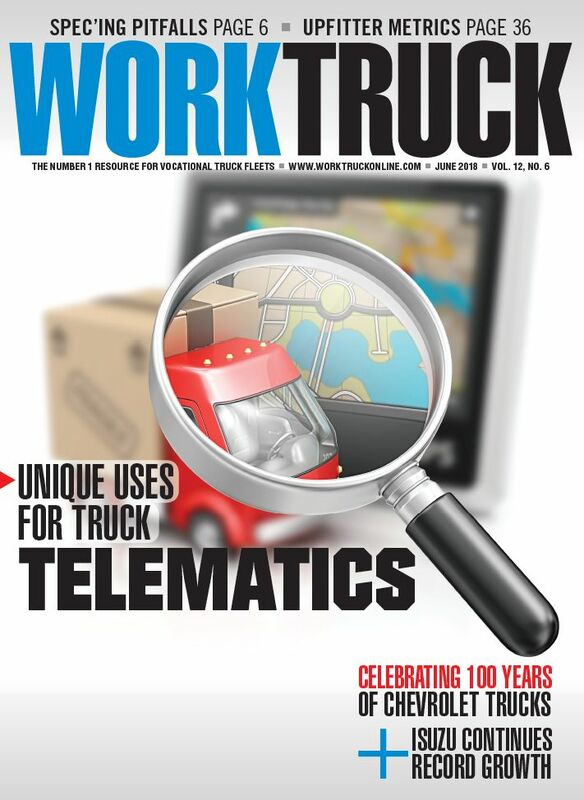 As a work truck, it can be found in a variety of vocational segments, ranging from pool cleaners to gardeners to diverse tradesmen applications. 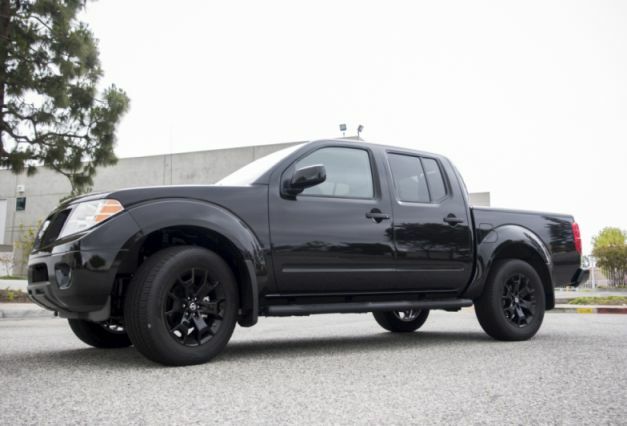 The Nissan Frontier I tested was the short wheelbase 4x4 SV Crew Cab. During the testing, the areas I focused my attention were on the engine, pickup bed, cab interior, and off-road capabilities. The heart of any work truck is its engine. The Nissan Frontier has two engine options, but the engine of choice for both private users and vocational fleets is 4.0L V-6, which is mated to a 5-speed automatic transmission. The V-6 generates a robust 261hp and 281 lb.-ft. of torque, more than sufficient for hauling heavy loads or towing a trailer. 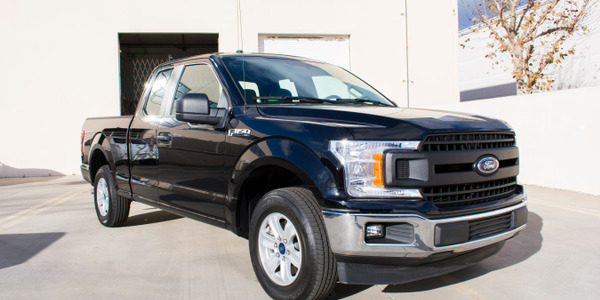 The Frontier V-6 Crew Cab is rated to tow between 6,450 to 6,710 pounds, depending on the configuration. It is also equipped with front tow hooks. The second most important attribute of a work pickup is the bed. A Long Bed model is available with the Frontier Crew Cab SV, which is 13 inches longer than the Crew Cab’s standard bed. 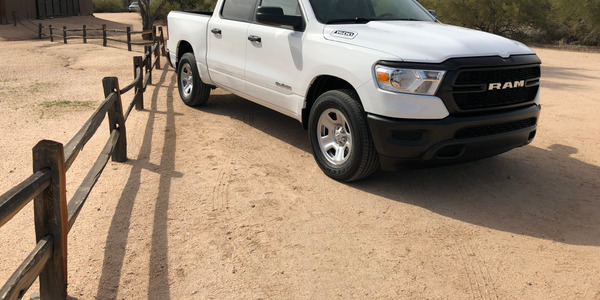 The Crew Cab offers a high-utility bed that includes a factory supplied spray-on bedliner and Utili-track Channel system, which enhances cargo hauling flexibility through the use of five special “C” cross-section rails mounted in the bed. Removable utility cleats slide into the channels, providing a wide range of attaching points for securing cargo. The interior of the Crew Cab is geared to vocational users. There is ample and comfortable seating for four workers, but it is capable of carrying five passengers. 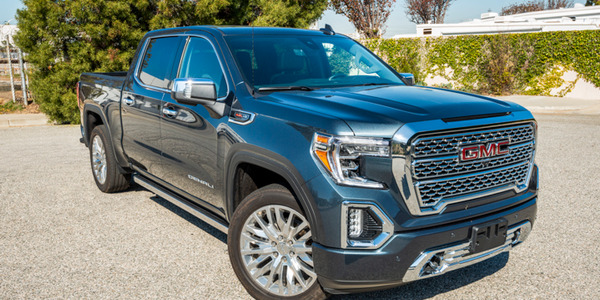 In the 2018 model-year, the Frontier is available with a standard rearview monitor, which is helpful when backing up in tight job sites. The interior offers work functionality, such as storage boxes that tucked beneath the rear seats, with additional storage in the center console. There is a lockable dual glove for securing valuables and work documents. There is plenty of room in the second row to store a tool box. 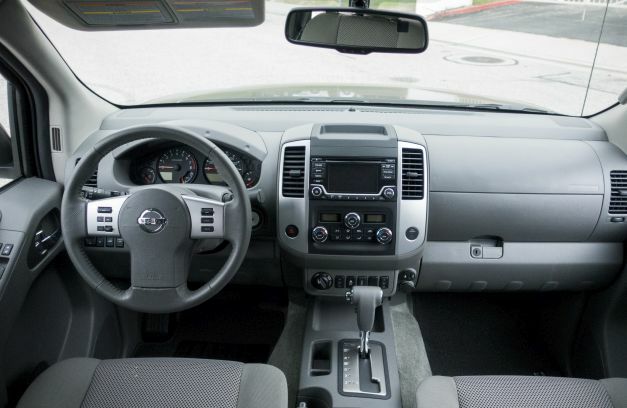 The interior includes two 12-volt power outlets, one in the instrument panel and the one in the center console. 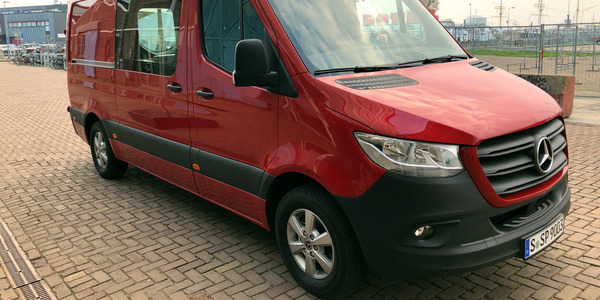 Ergonomically, ingress and egress into the Crew Cab is facilitated by large doors, front and rear, allowing easy access to seating. The front seats are thickly padded, providing riding comfort for tradesmen on the move from job-to-job. 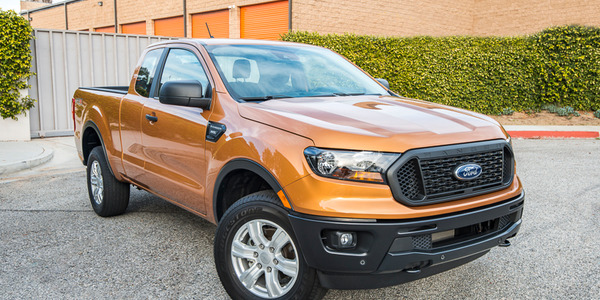 The Frontier 4x4 models include a shift-on-the-fly four-wheel-drive system with 2WD/4H/4LO models operated by an electronically controlled part-time transfer case. 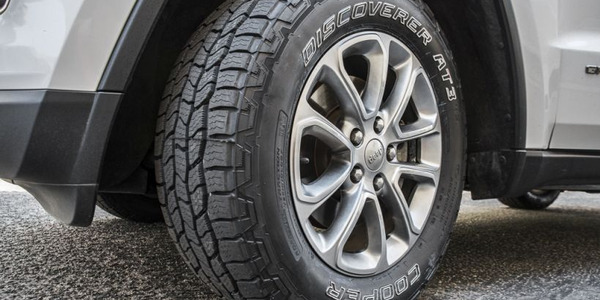 The Frontier 4x4 models are available with four-wheel limited slip system, which helps transfer power to the drive wheels with more grip on low traction surfaces. The available Hill Descent Control feature allows slow hill descent without constant braking. Hill Descent Control must be engaged by the driver via a switch and is available only when the transfer case is engaged in 4H or 4LO. It can be activated at speeds up to 21 mph in 4H and 15 mph in 4LO. 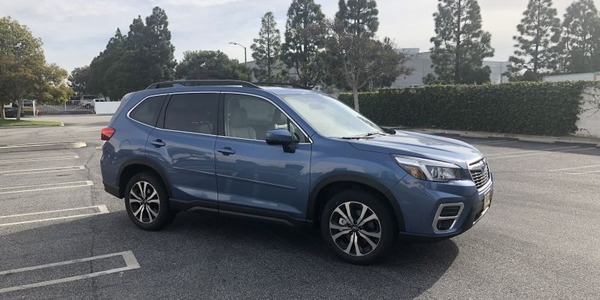 Hill Start Assist allows the driver to stop on an incline, release the brake pedal and not roll back for up to two seconds, while the driver switches from the brake to the accelerator. 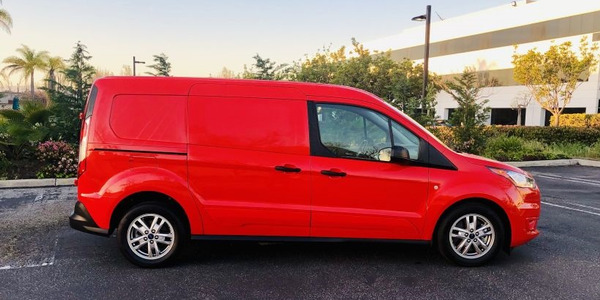 The 2018 NV adds interior upgrades that make it more competitive with other full-size vans. 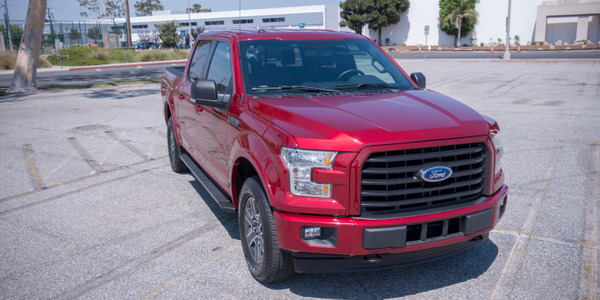 The F-150 returned for the 2018 model year with increased payload and towing capability, higher fuel economy enabled by more efficient engines, as well as new safety and convenience features. 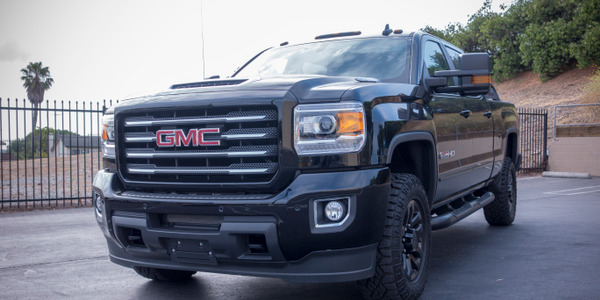 GMC has been rolling out variants of their trucks that have been slightly enhanced for off-road driving. 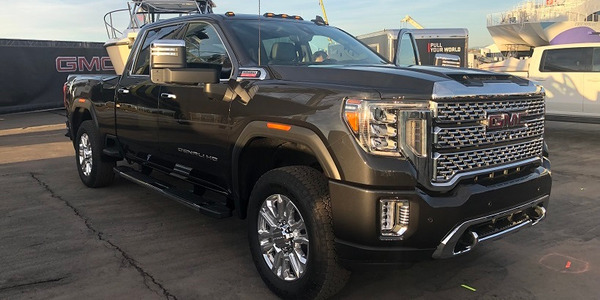 What started with the Canyon and Sierra 1500 now comes to the GMC 2500 platform with the 2017 Sierra HD All Terrain X. 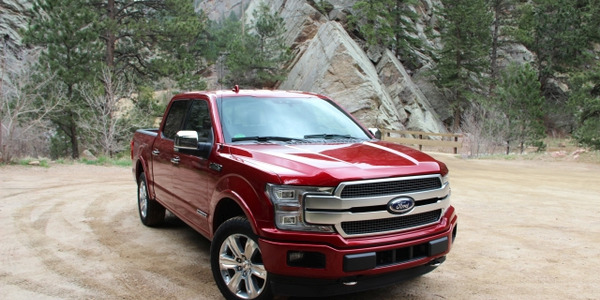 While higher-gear transmission have traditionally been reserved for European luxury sedans, Ford's application of the gearbox to its leading seller is so inspired a choice that it almost feels inevitable. 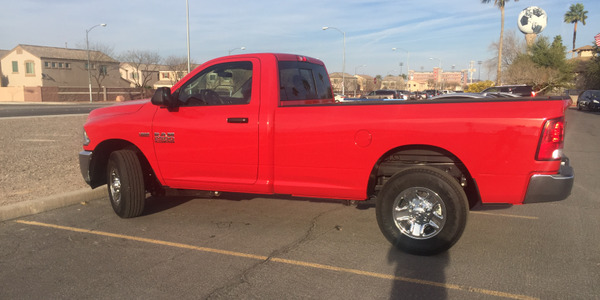 I recently evaluated the 2017 Ram 2500 Tradesman Regular Cab 4x2 powered by the 6.4L V-8 HEMI, which is capable of generating a muscular 410 hp. 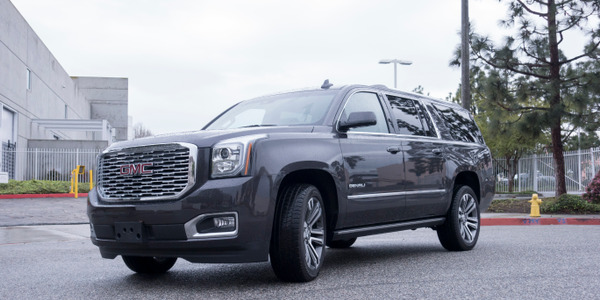 But it doesn’t just deliver brute power, it does so in a fuel-efficient manner using cylinder deactivation or “Multi Displacement System” (MDS), which turns off the fuel in four of the eight cylinders when the extra power is not needed.